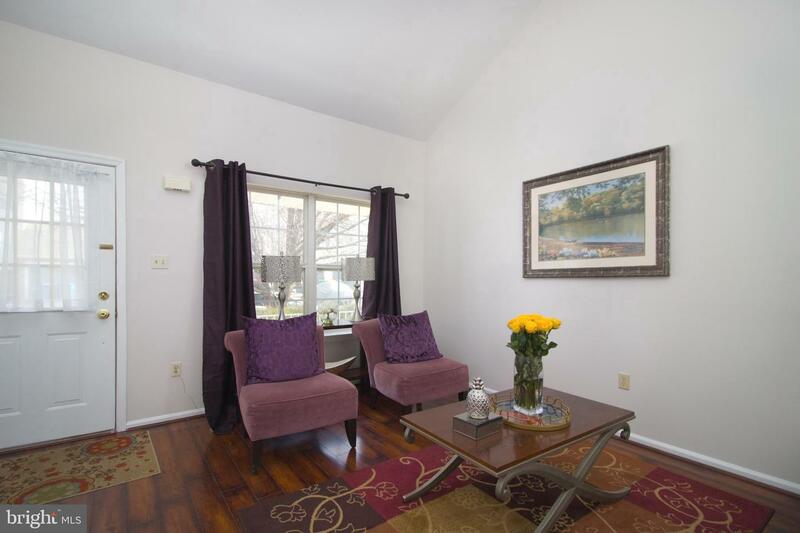 Welcome home to your freshly renovated twin home in Forest Glen! 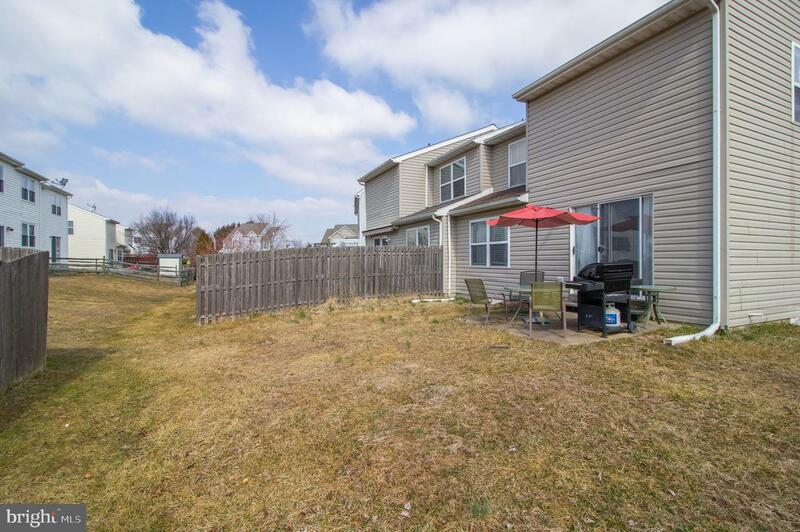 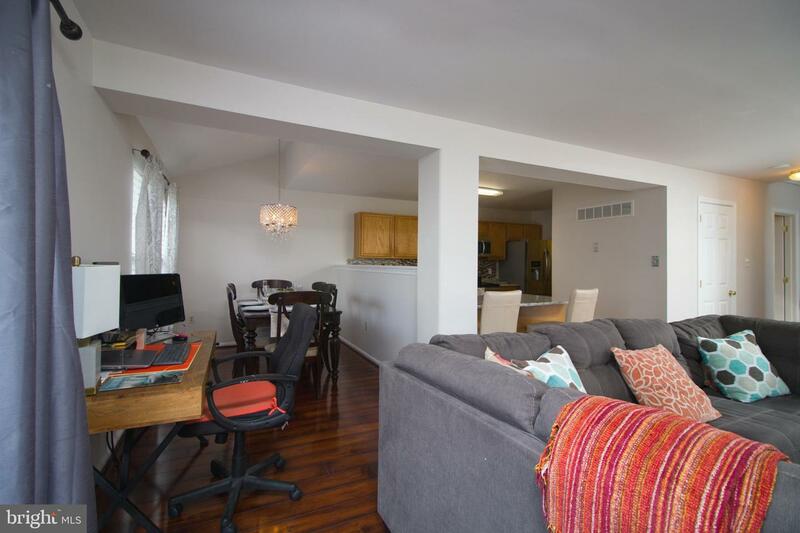 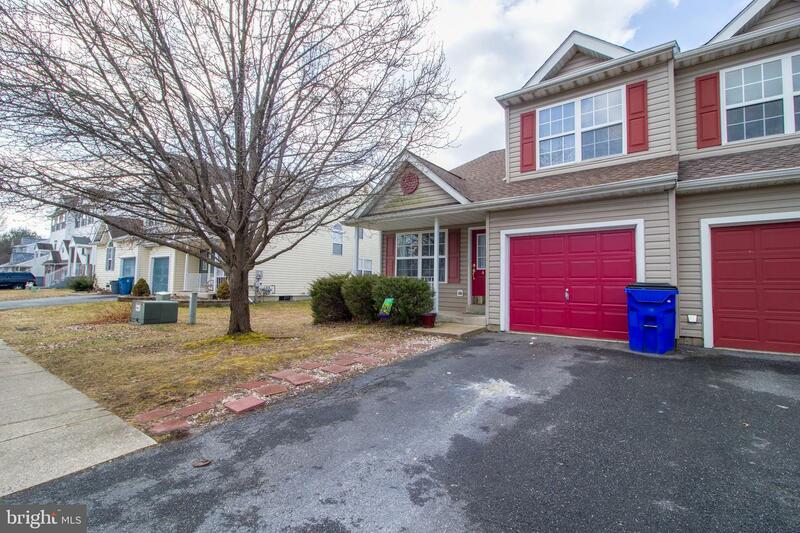 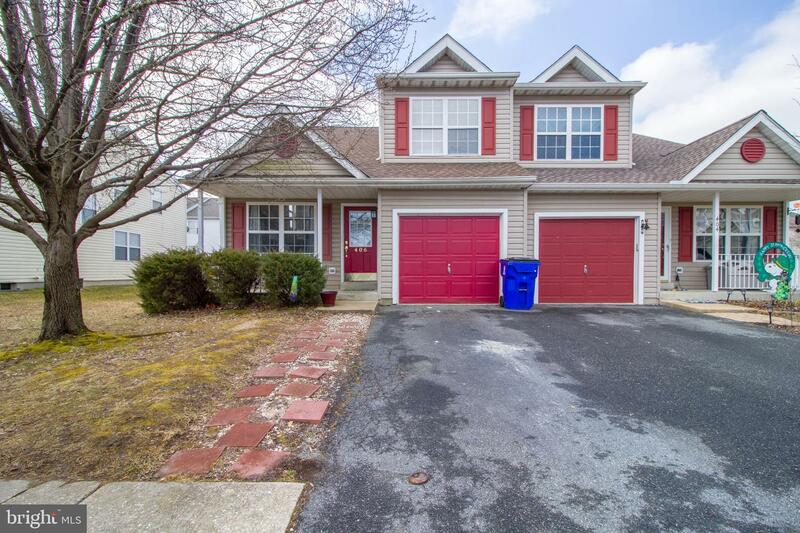 This beautiful 3 bedroom 2.5 bath house has everything you're looking. 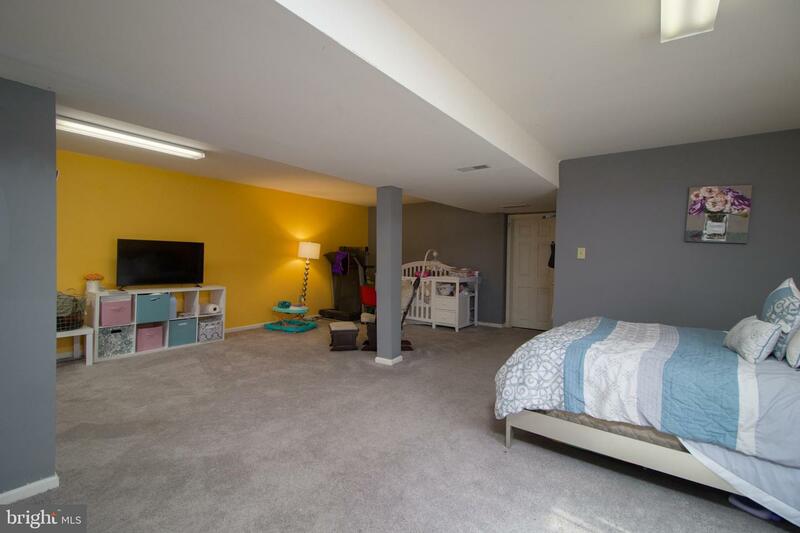 Once you walk in from the front porch, you'll enjoy the scenic views of the two-story Family Room with a vaulted ceiling. 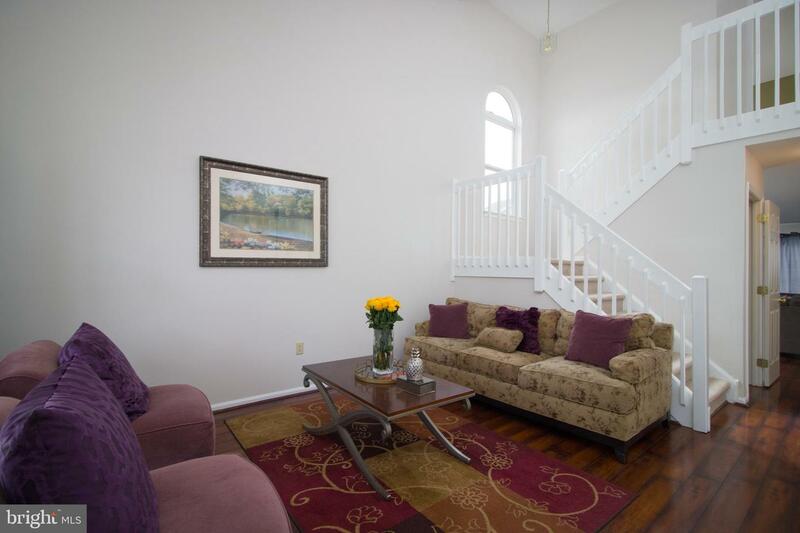 This home offers lots of natural light. 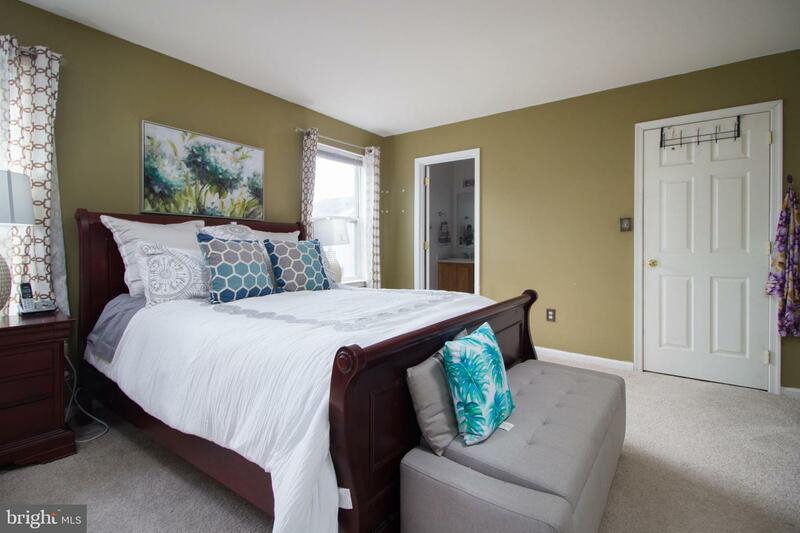 The natural light compliments the fresh neutral paint. 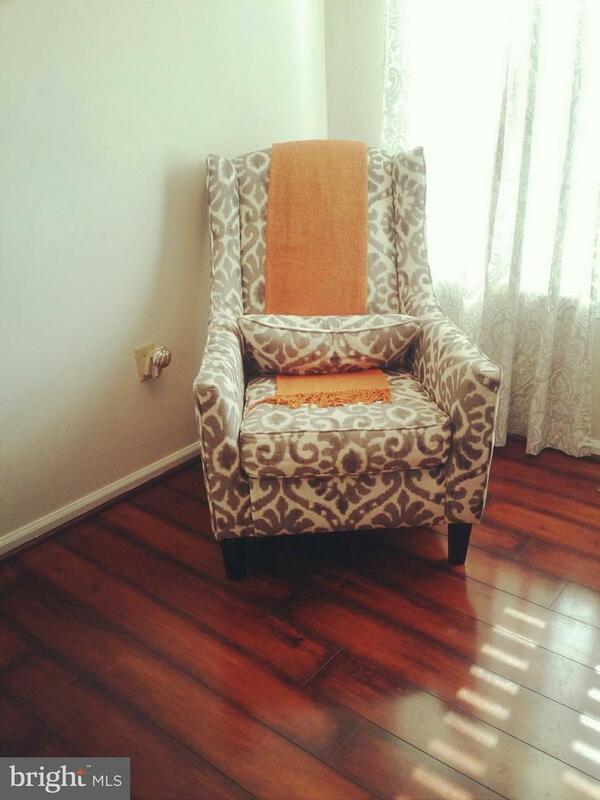 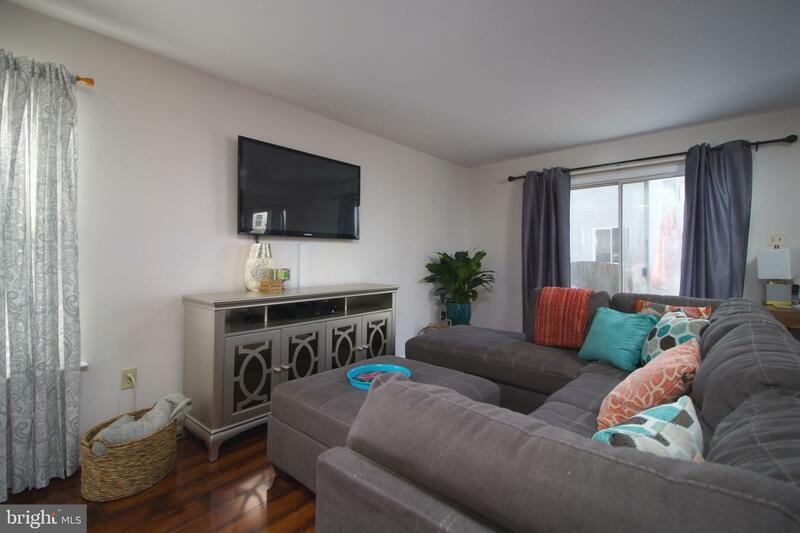 This space has also been freshened up with new laminate flooring which leads to the Living Room. 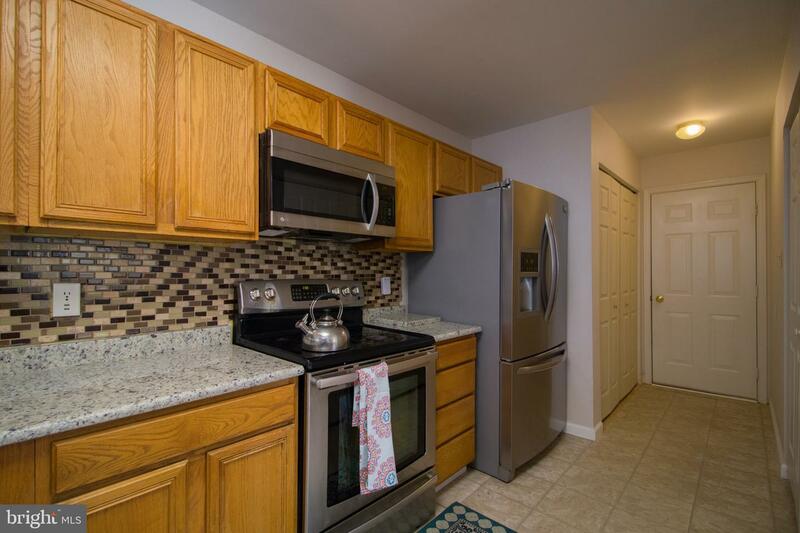 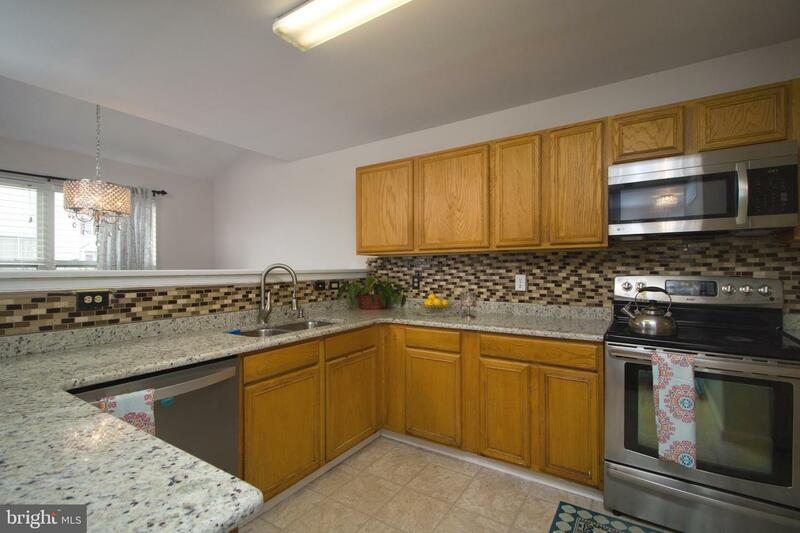 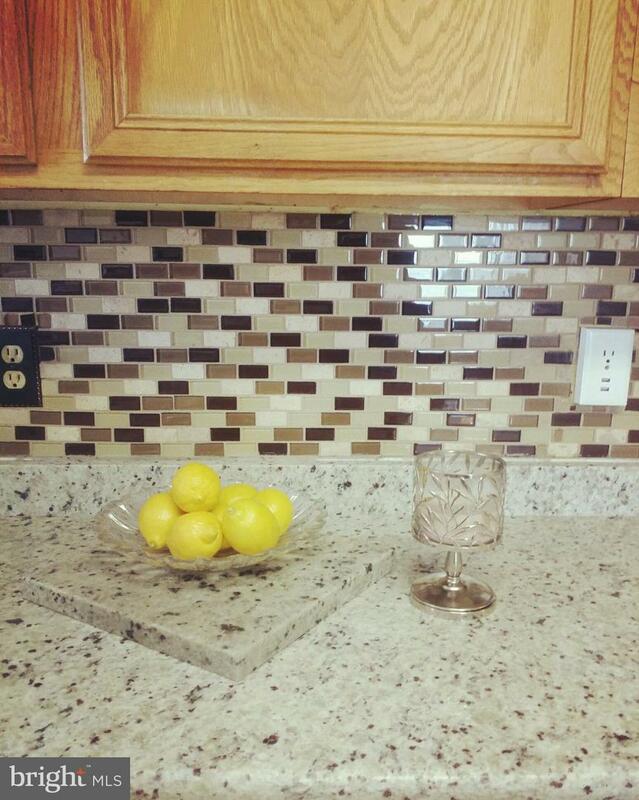 In the Kitchen, you will find gleaming granite countertops with coordinated backsplash and stainless steel appliances. 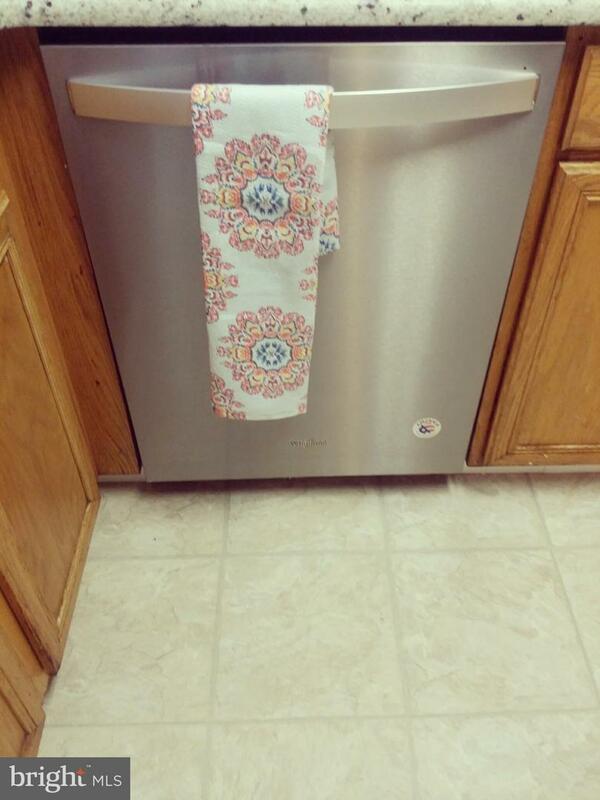 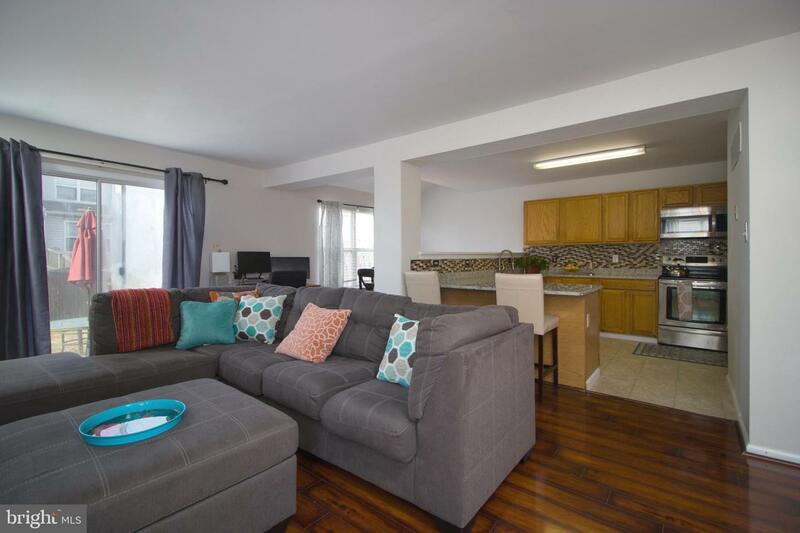 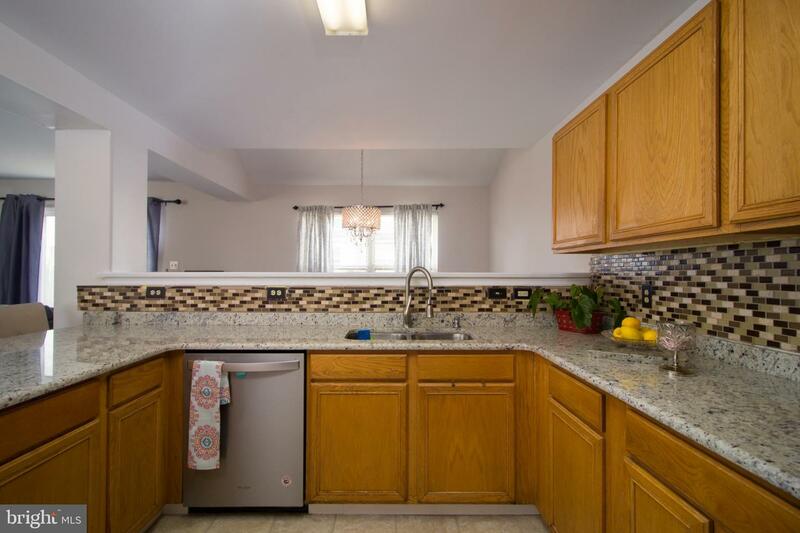 All appliances are included with the sale of this home. 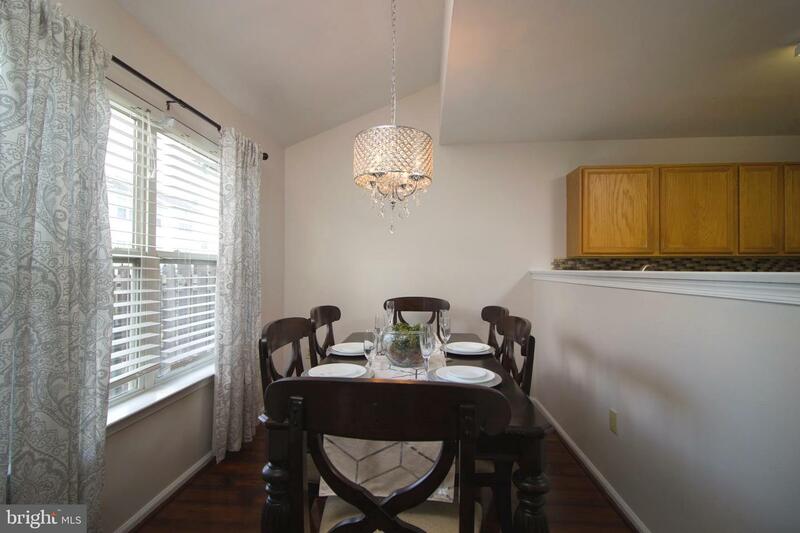 There's plenty of space to enjoy your meals in the Breakfast-nook off the Kitchen with decorative chandelier. 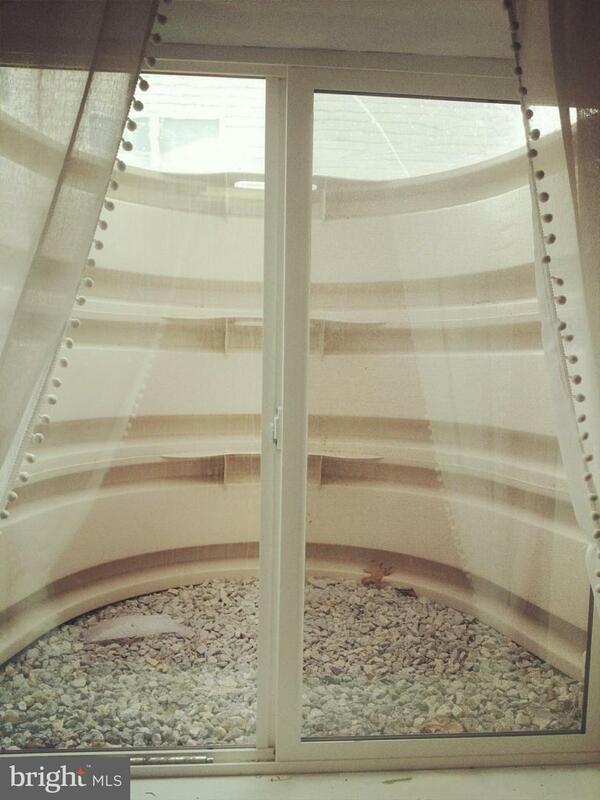 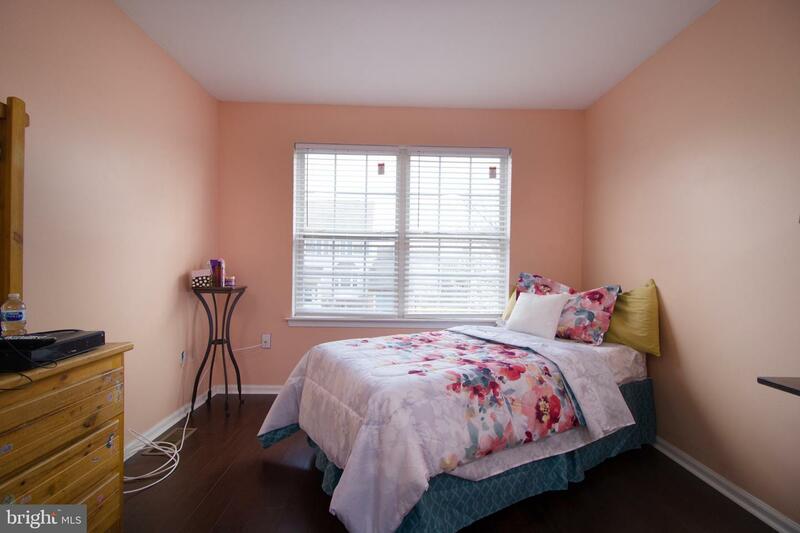 On the lower level of the home, you will find a finished basement with egress window. 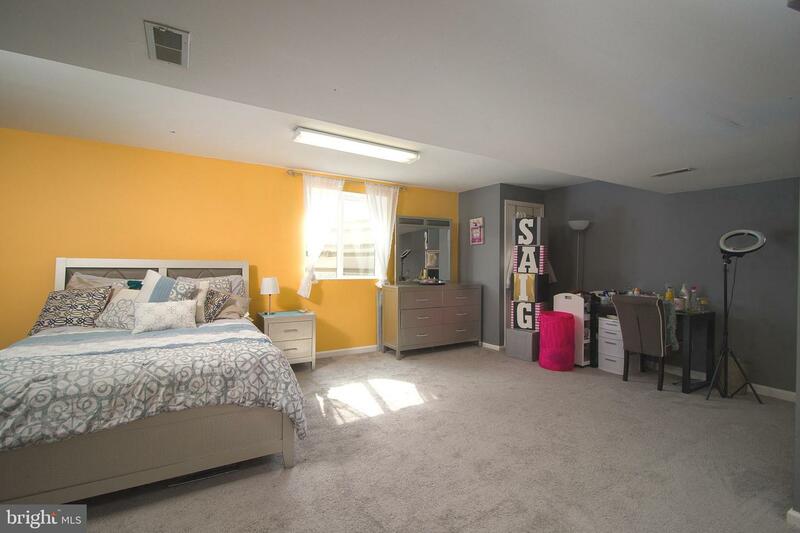 This space is currently being used as a Bedroom, but it could be used for entertainment space, as a fitness facility, office space or whatever you could imagine! 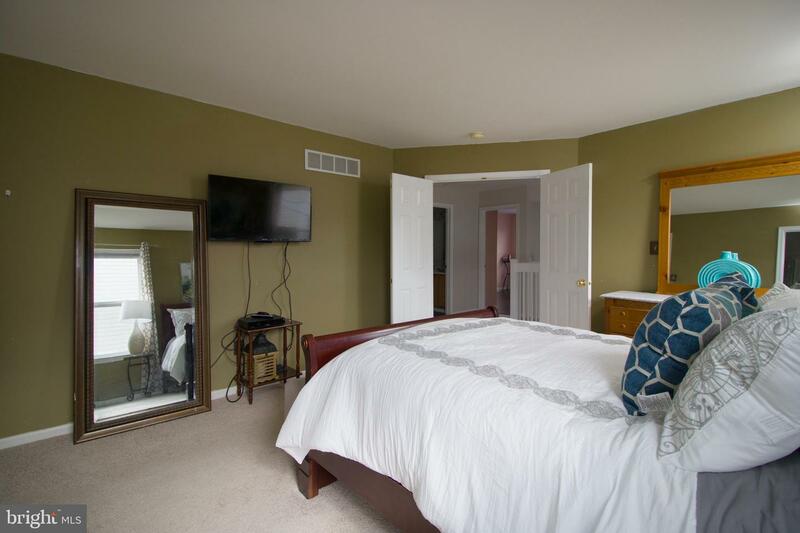 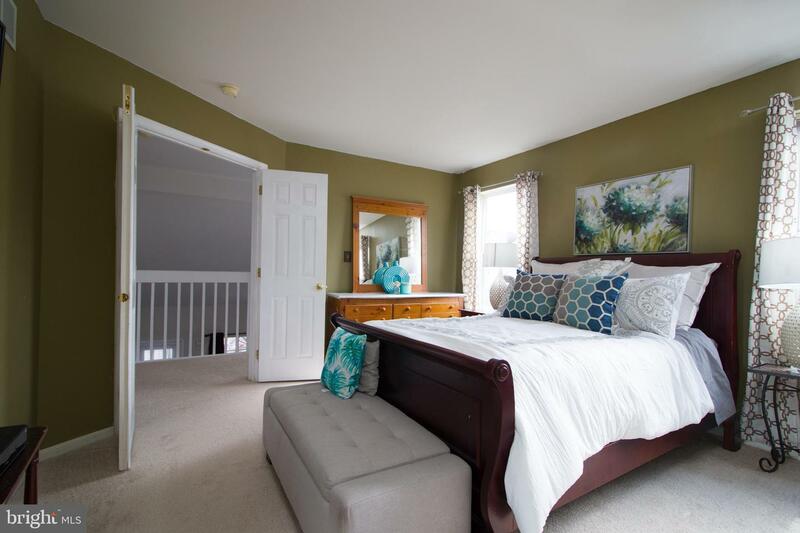 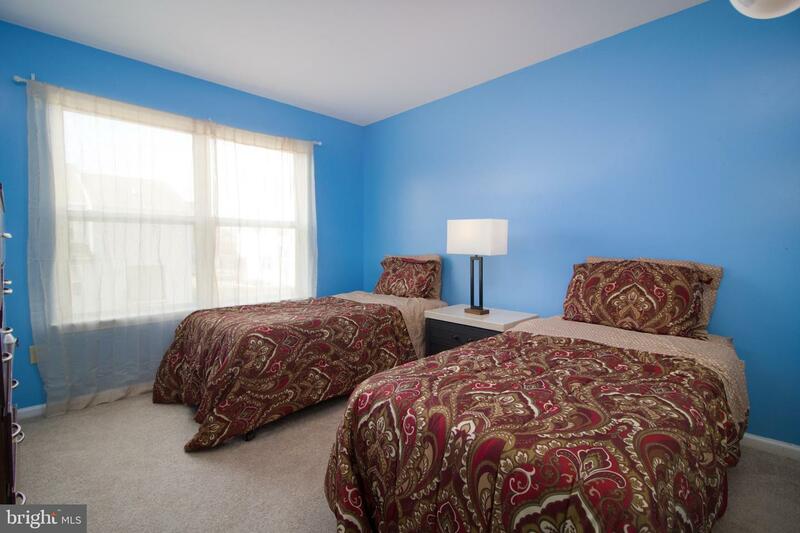 Upstairs you will find 3 more spacious bedrooms. 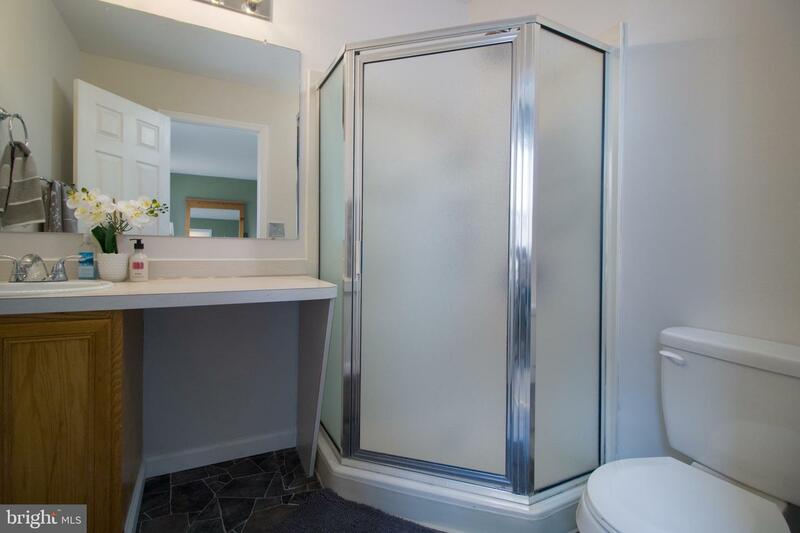 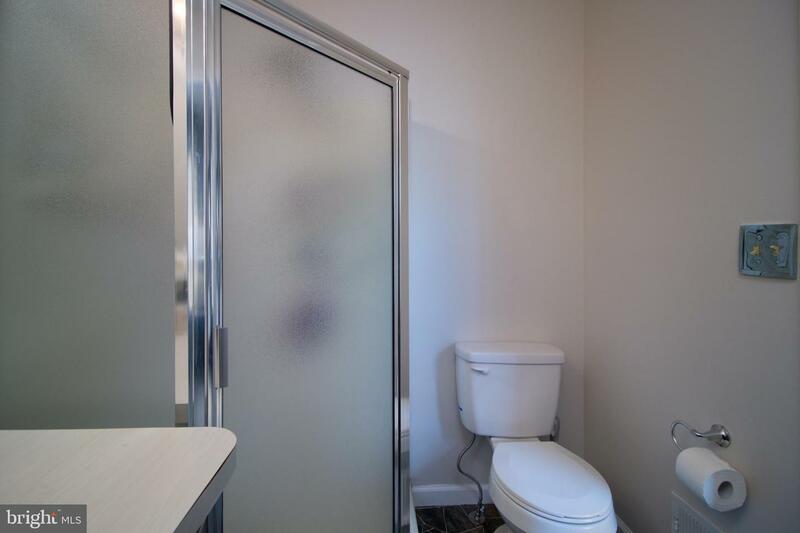 Enjoy the oasis of the Owner's Suite with en-suite bathroom. 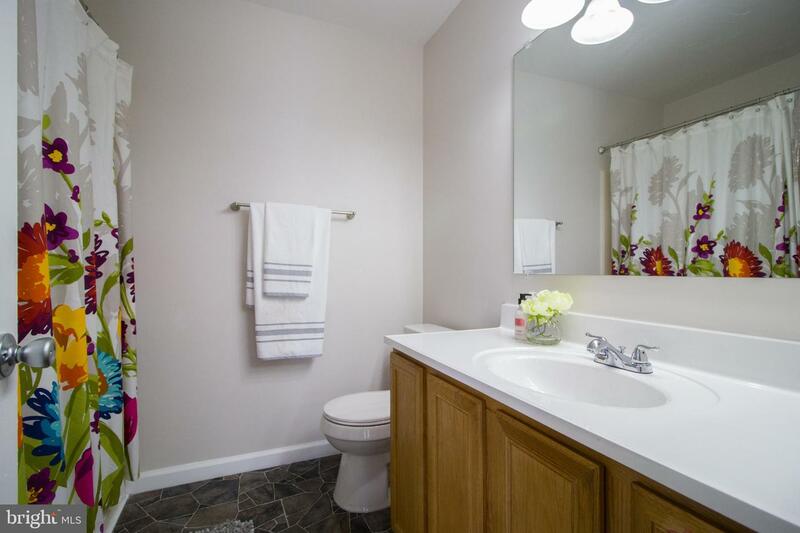 The bathroom features new laminate flooring with a sink and shower combo. 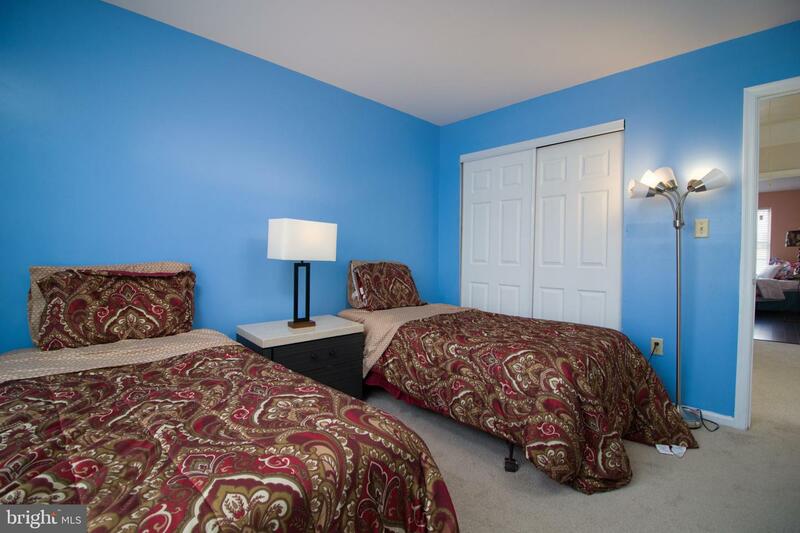 You will also enjoy the new carpet in the room and a large closet. 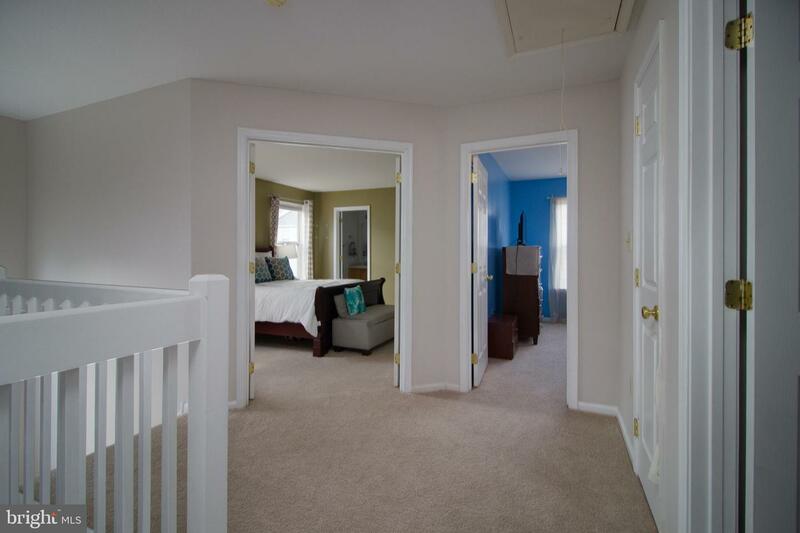 Bedroom 2 features new carpet as well with a large closet. 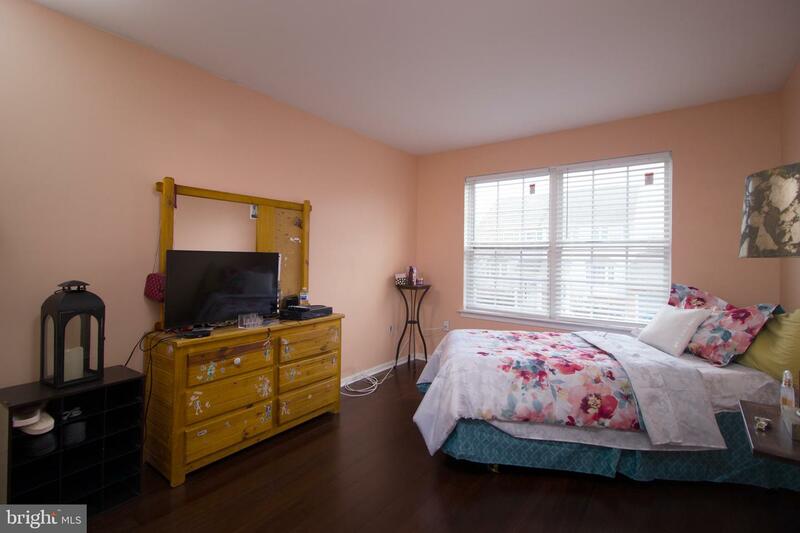 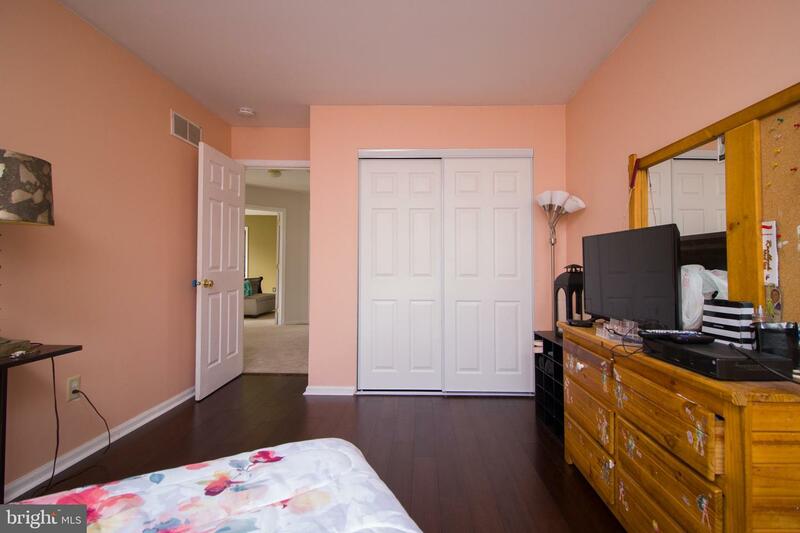 Bedroom 3 is a large room with spacious closet and engineered bamboo flooring. 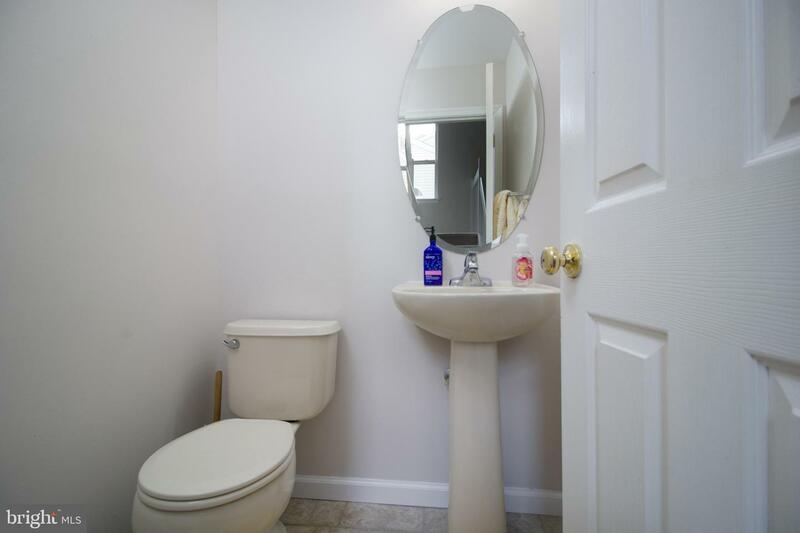 The full bathroom in the hallway upstairs has been finished with new laminate flooring and a new vanity countertop. 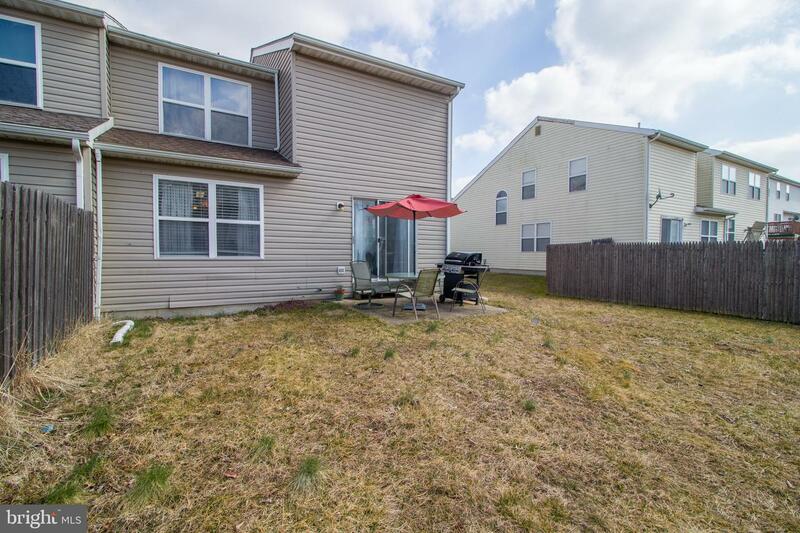 The owners are offering a 1 year home warranty to the new buyer. 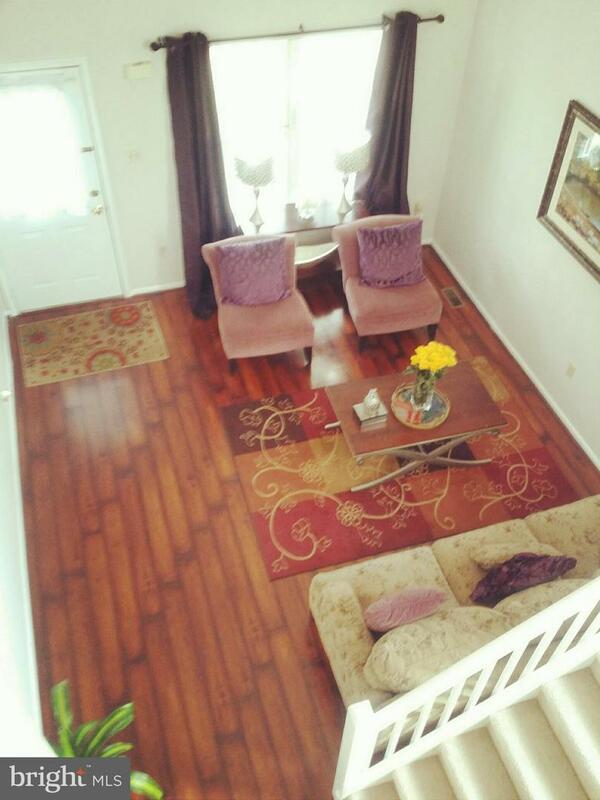 Come see all the reasons why you will want to make this beautiful twin house, your new home!